Alec Mudimu’s Cefn Druids face a difficult Europa League second leg in Lithuania after drawing at home to FK Trakai. James Davies curled in a wonderful strike for the Druids three minutes after the break to put them ahead but Donatas Kazlauskas equalized with four minutes left of play. 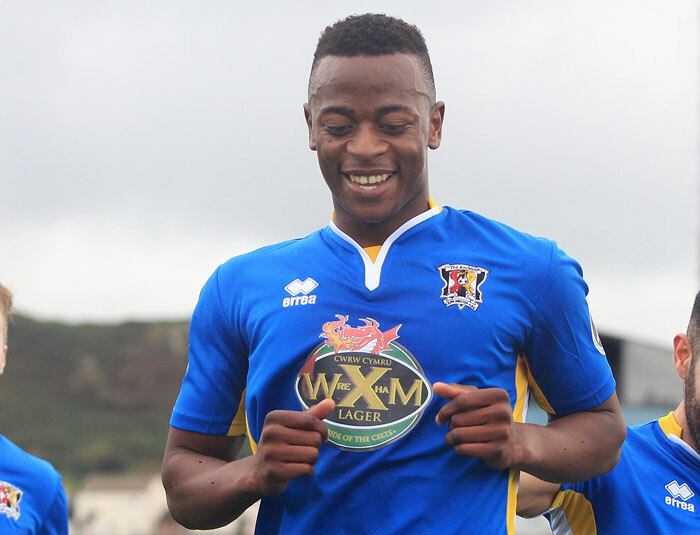 The Zimbabwe International who is having a debut in the European club competition for his Welsh side could only play the first 76 minutes before he was dully substituted. Druids can only take positives from their performance, the team will head out to Lithuania next week for the away leg.